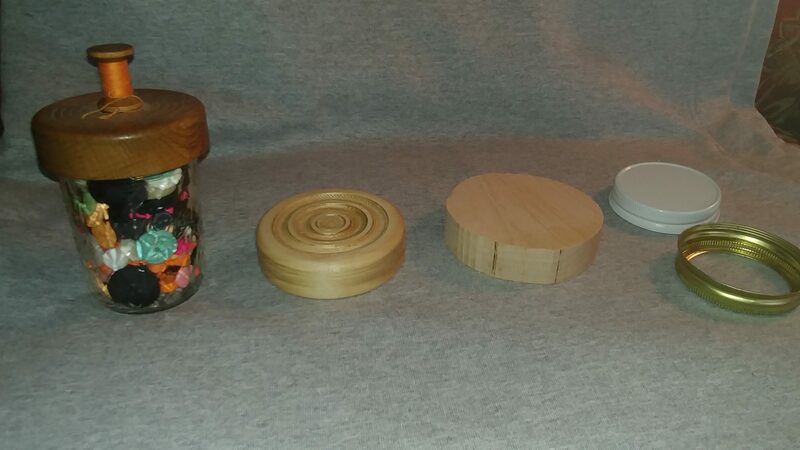 Terry will demonstrate how to transform a Mason Jar lid into a Work of Art! Join us for an interesting and informative program. This entry was posted in Woodturning on February 6, 2019 by Greg.